Kapamilya Konek, Konek Ka Dyan! was hailed as the Best Radio Magazine Program in the recently concluded 23rd Kapinasan ng mga Brodkaster ng Pilipinas (KBP) Golden Dove Awards at Star Theater, Pasay City. Hosted by Jing Castañeda, who was also a finalist for the Best Radio Magazine Program Host category, and Susan Bautista-Afan, Kapamilya Konek is a one-hour radio program that airs over DZMM 630 every Sunday, 5 p.m. 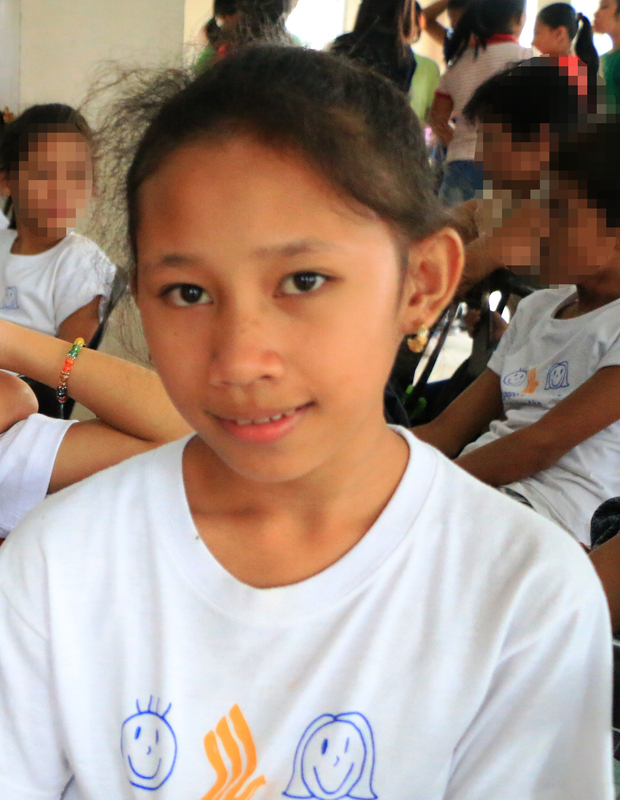 It aims to connect family members by providing advice from experts on various family problems and issues that arise, and strengthen the relationships of Overseas Filipino Workers with their families in the Philippines. 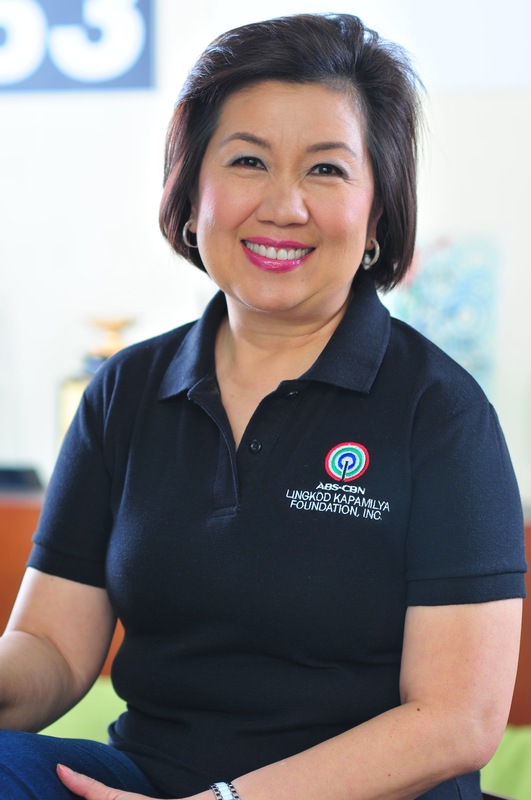 In its two years, Kapamilya Konek has already been a finalist for the 36th Catholic Mass Media Awards under Best Radio Counseling Show category while its former host, Maricel Laxa-Pangilinan, also became a finalist for Best Radio Magazine Program Host in last year’s KBP Golden Dove Awards. Kapamilya Konek’s notable win for its second year. 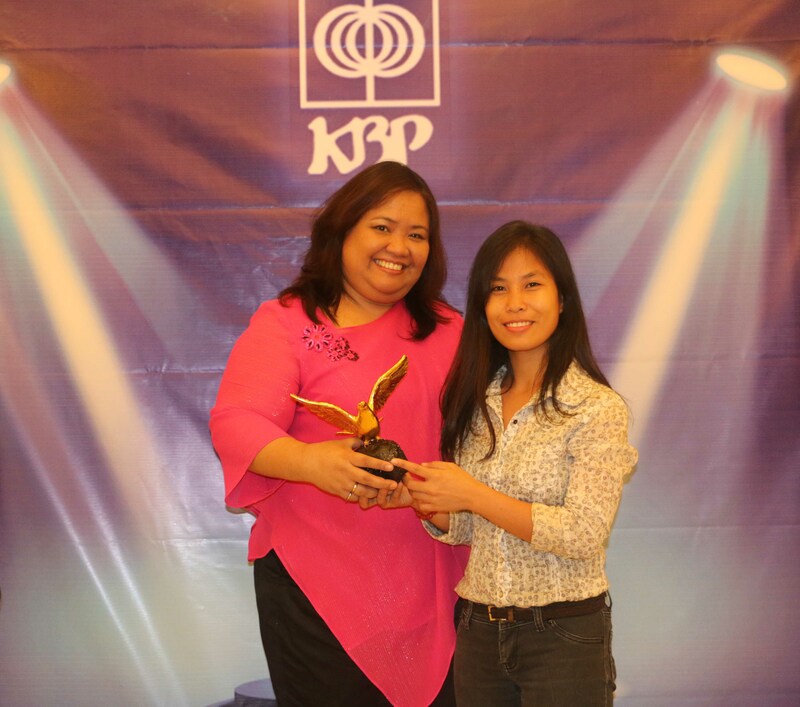 Jennifer Chan – KK Creative Consultant and Lucidel Maligaso – KK Researcher, holding the Golden Dove for Kapamilya Konek.